Put the sugar and angostura bitters a rocks glass and muddle together. Pour in the scotch and stir with a bar spoon. Top with maraschino cherries and garnish with an orange slice. In Recipes-list.com we have selected the most viewed recipes from category - uncategorized . Enjoy the best recipes specially selected for you! 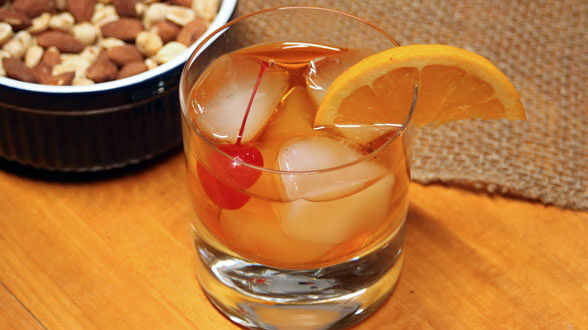 John’s Old-Fashioned is the right choice that will satisfy all your claims.